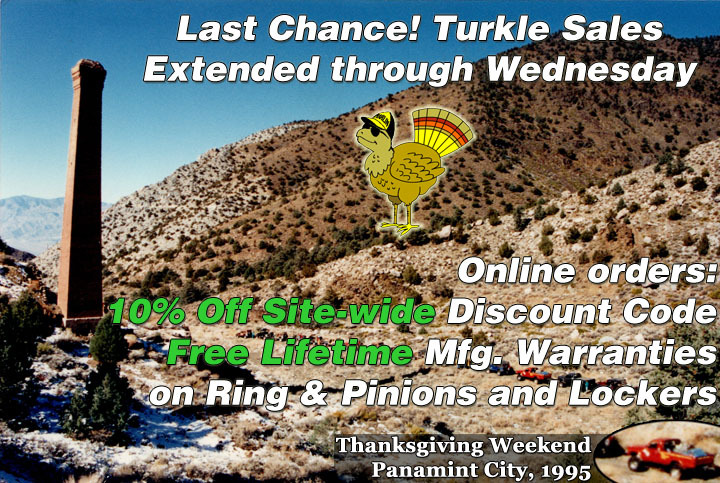 Topic: Turkle Sales extended through the end of the month! This has been one awesome Thanksgiving and we have more thanks to share for two more days! Lift now or in a month or two?